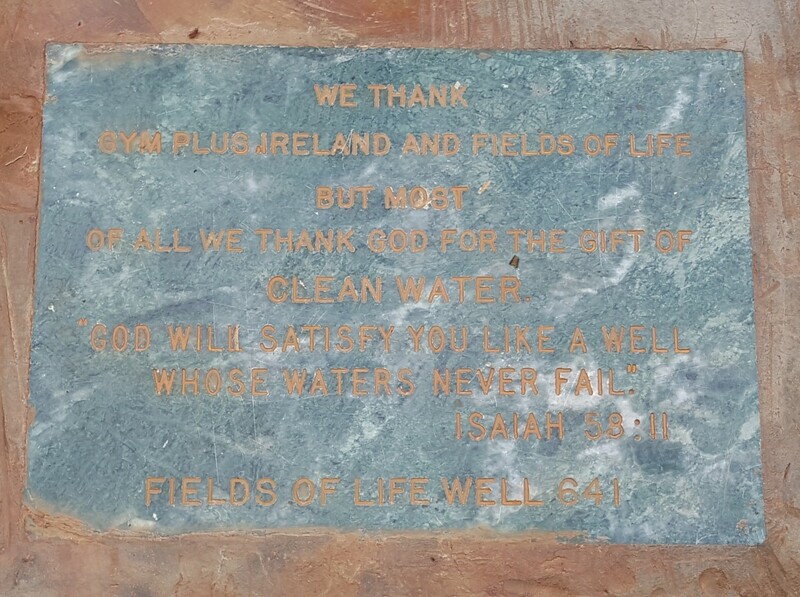 Irish Gym Group Pumps Clean Safe Water in Uganda! For 2018, to complement the group’s many community and charity associations in Ireland, the Gym Plus team decided to fundraise to support more community wells for Africa, as Sandra Dunne, Operations Director, explains. “We looked around the gyms and the ease with which we all access our refreshing water from the water tap stations or from the fridges. The contrast with people dying because of a lack of clean water in Africa motivated us to help”, she says. The hi-tech reusable sports bottle is proving popular, and another advantage is that by doing away with disposable bottles, harmful plastic waste is reduced too. Sharing the same water source as animals is a way of life in East Africa, and children have died from drinking dirty water. This Gym Plus partnership gives gym members the opportunity to make a real difference in Ugandan children’s lives, simply by buying a water bottle. Something as simple as clean drinking water, which we take for granted in Ireland, has massive potential to save lives in East Africa. 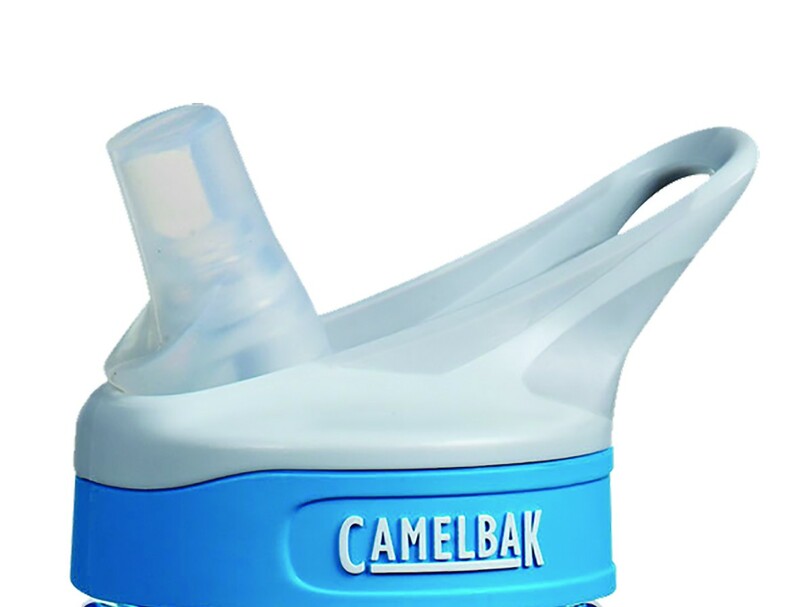 All eight Gym Plus locations across Ireland are fundraising for safe water developments in East Africa, by selling a special one litre Camelbak water bottle, and donating all the profits for every bottle sold to the Fields of Life well drilling project. So far, up to June 2018, over €7,000 has been raised by the Gym Plus water bottle initiative and the group is on target to drill a second well this autumn. 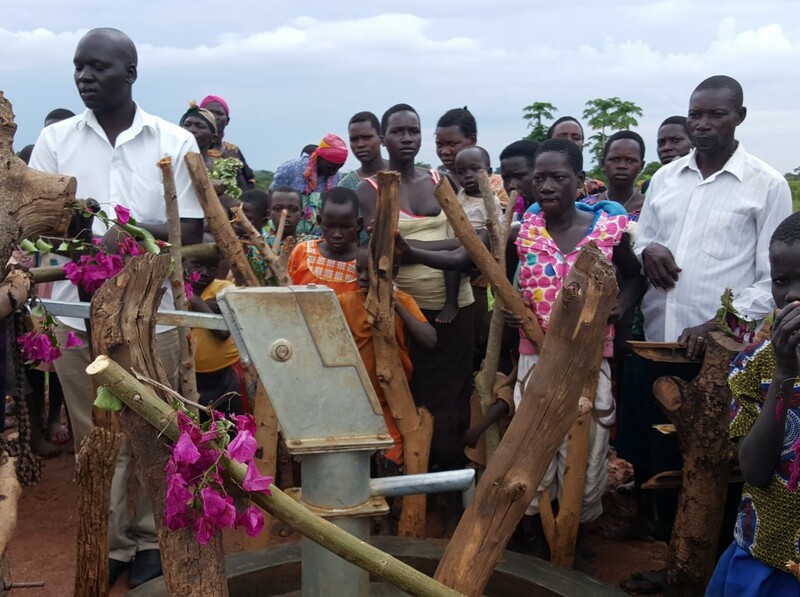 The new borehole now benefits 172 local households, where people had previously walked 2 kilometres to draw water from an open well. According to water charities, at least 663 million people in the world live without clean water. That is the twice the population of the United States. We don’t think that is fair or right and so we are delighted to hear that Gym Plus in Ireland wants to help solve this problem – one new well at a time.